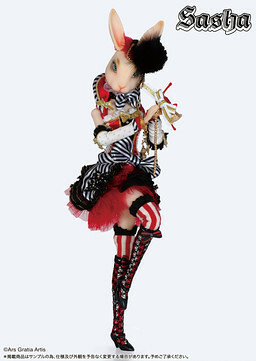 Sasha is a anthro fashion doll line by Groove. 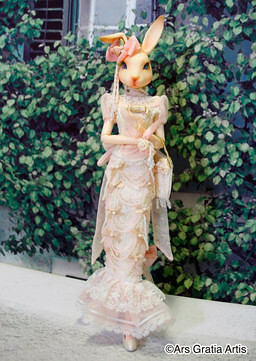 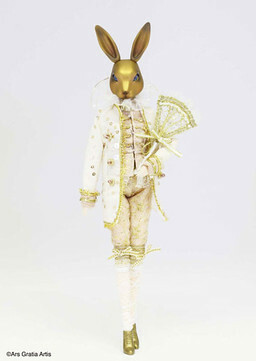 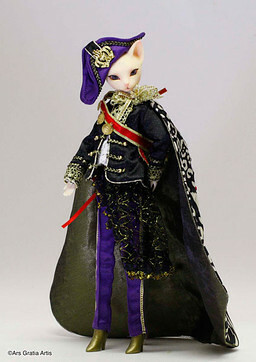 Sasha comes with one of two different styles of animal heads either a rabbit or a cat. 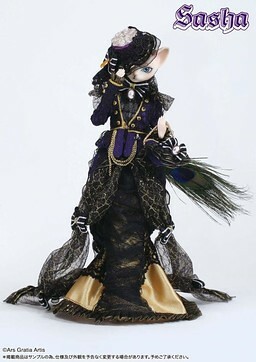 All Sasha dolls come on the Type 4 Pullip body (even the ones dressed to be more masculine have a female body). 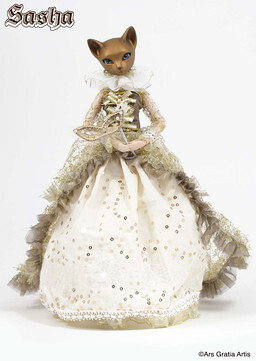 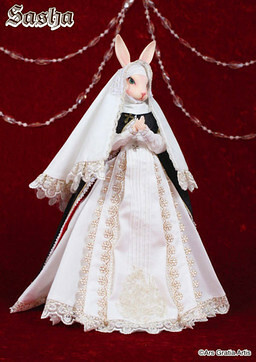 Sasha made her debut in 2011 but seems to have been discontinued in 2013.